This is the first personal project since late 2013, when I released Haze. One of it’s main purposes was to get more used to Octane and to discover the boundaries of my big-scene-workflow when working in a GPU ecosystem. 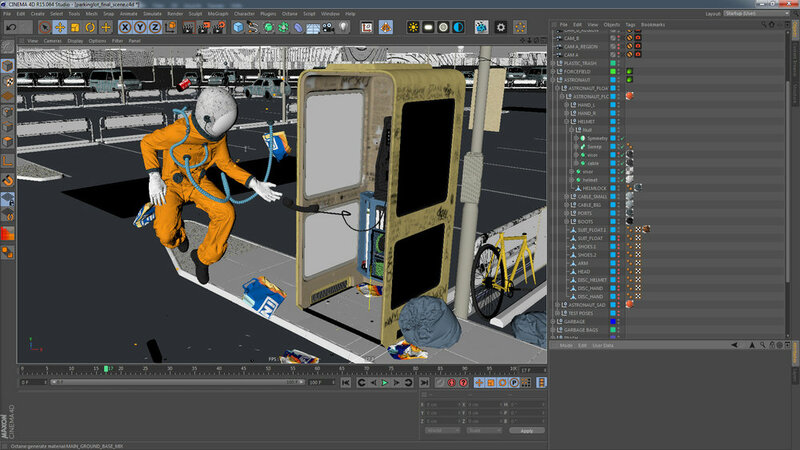 Everything was modelled in Cinema 4D, Fusion 360 and Marvelous Designer. 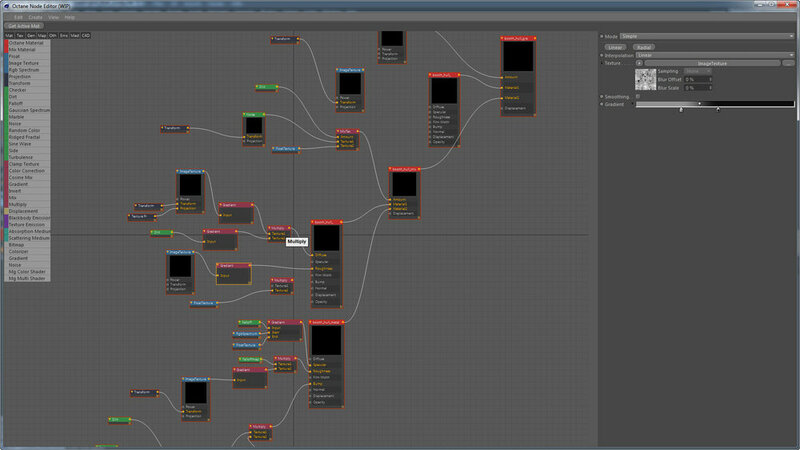 Cinema 4D’s ability to sort everything in both layers plus the objectmanager was, again, a big help. 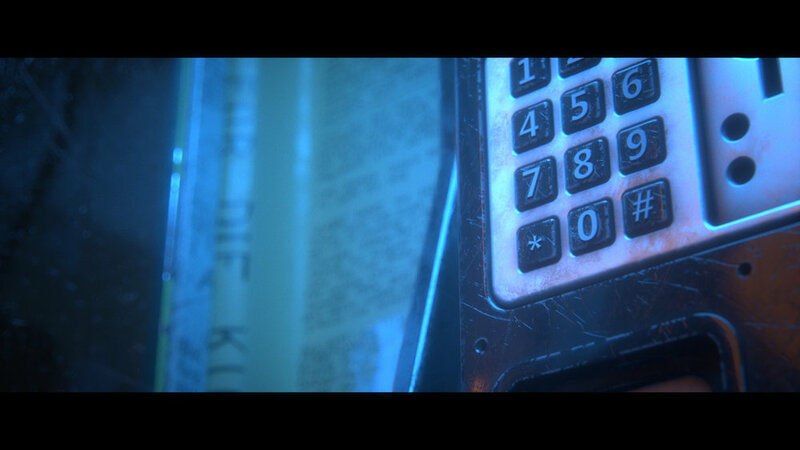 The scene took around 7.5 gigabytes of vram on two GTX Titan Xs and contained about 21mil polygons. 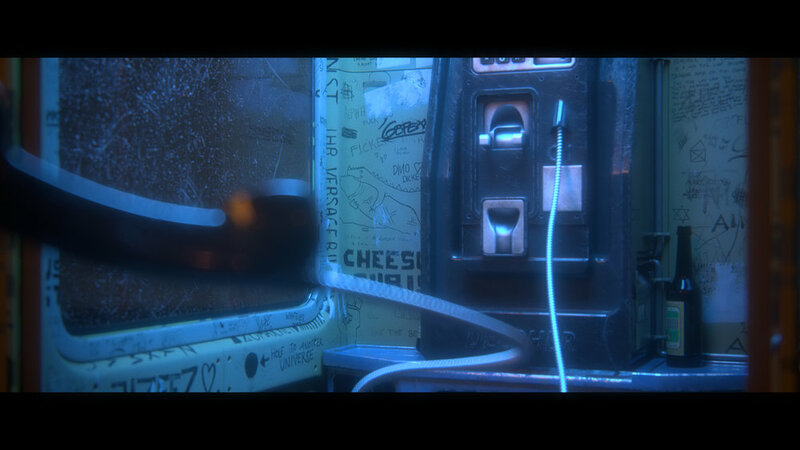 The wide shot was rendered at 8000x4800px and took over 50h to render with the Octane 3.0 Alpha for Cinema 4D. Thanks and shoutouts go to: Christian Behrendt, Raphael „Silverwing“ Rau, MCXU, my patient friends who didn’t see me in weeks ….and everyone I forgot.